Cottage charm with all the modern day amenities, make this home a must for your family. After being greeted by the arched front door, you enter the family room with a gas fireplace and a cozy reading nook. This open floor plan than continues with a dining room that opens to the spacious kitchen. Equipped with stainless appliances, loads of cabinets and a fabulous work island, this kitchen has all you are looking for. The master bedroom is located on the main level with three additional bedrooms upstairs. Also, upstairs, is a huge greatroom perfect for a tv room, game room or just a play room. Enjoy the private backyard, covered patio. Take an evening work along the trails and wonder down to the neighborhood playground. 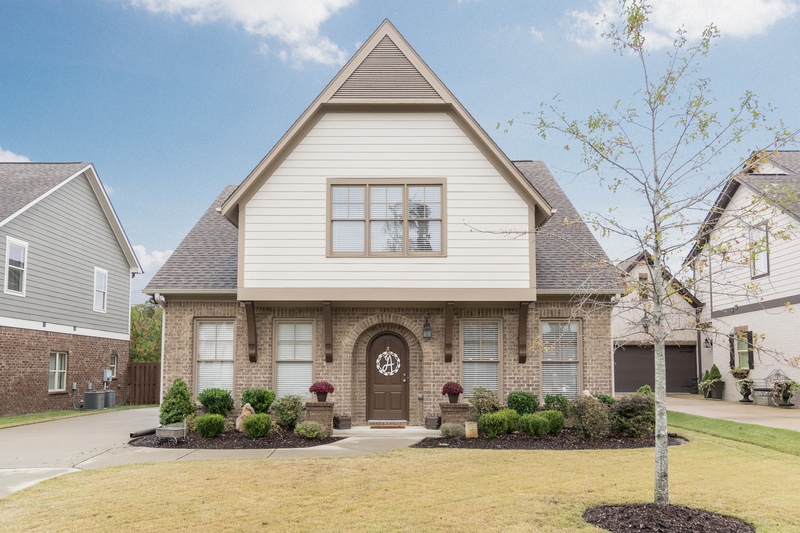 Call today to schedule your private viewing of this great home in the Cotswolds, Birmingham, AL, 205-249-0097.